What is Live Session ? You want to know what session is actually blocking your server or you need to know when your backup will finish ? So Live session is for you ! Maybe you already use sp_who2 or something similar, but in my humble opinion, Live Session is more convenient and easier. 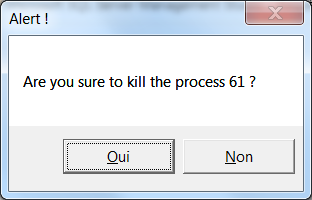 Program Name : name of the application executing the query. You can configure this name in your connectionstring. Status : status of the request. Available status are Background, Running, Runnable, Sleeping, Suspended. Execution plan : Contains the compile-time Showplan representation of the query execution plan. The plan is opened with SSMS or in XML. This is an optional information because it can decrease performance of Live Session. You must enable it with the checkbox at the top of the datagrid. How Kankuru gets the data ? All data are collected with KMO from master database. This tool uses the method GetLiveSession from KServer in KMO. You can access to Live session directly from the menu after selecting your server or from Dashboard. 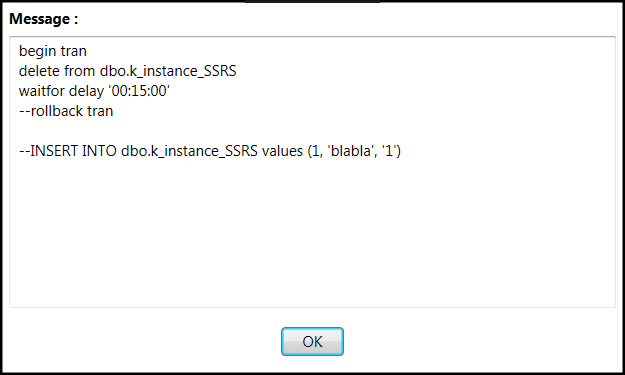 You can decide if you want to show system sessions and if you want to get execution plans with the checkbox.